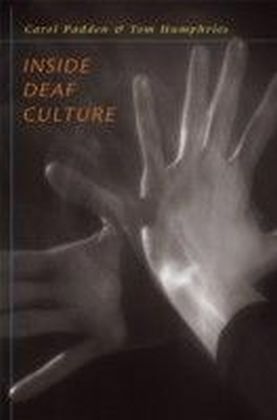 Inside Culture offers a fresh and stimulating reassessment of the direction of cultural studies. 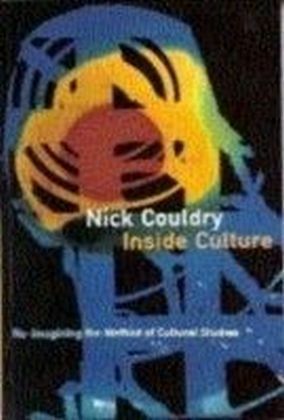 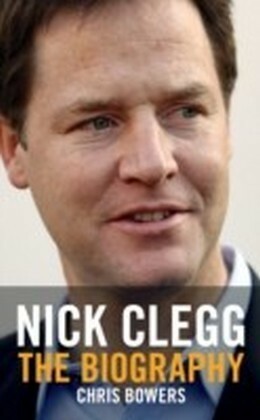 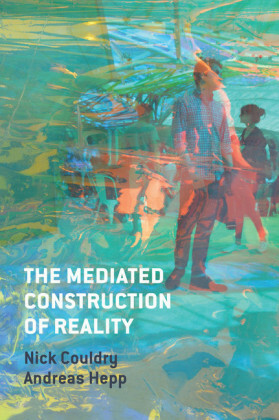 Nick Couldry argues without apology for cultural studies as a discipline centred around the interrelations of culture and power, with a clear focus on accountable empirical research that deals with the real complexities of contemporary lives - `inside' culture.Chapters discuss the broad conceptual issues around `cultures', `texts', `the self', and the individual. 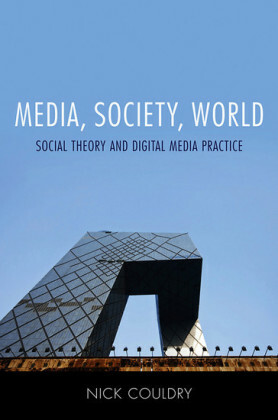 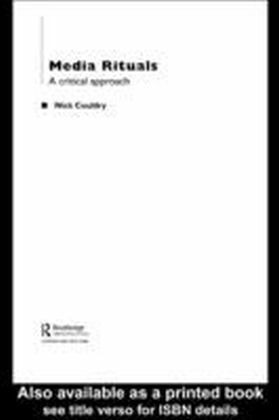 There are detailed discussions of a range of cultural studies authors which demystify the elaborate language of contemporary cultural studies, with suggestions for further thinking at the end of chapters.